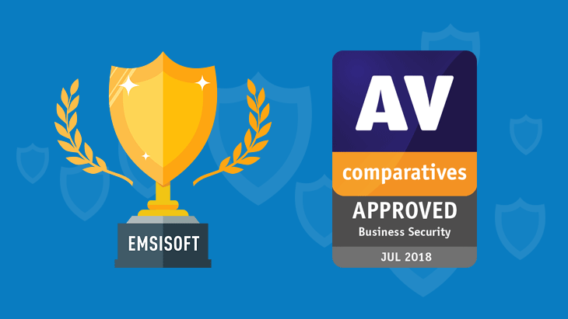 Emsisoft Anti-Malware and Enterprise Console receive top business protection award from independent AV testing organization, AV-Comparatives. 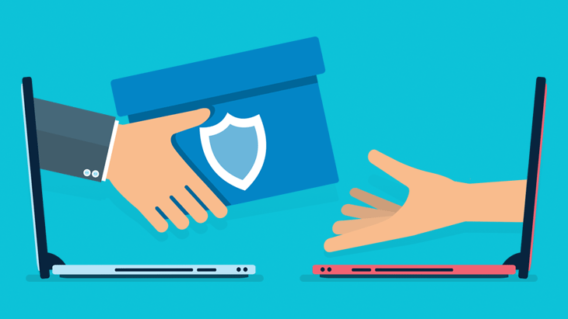 Introducing the redesigned Emsisoft Referral Program. 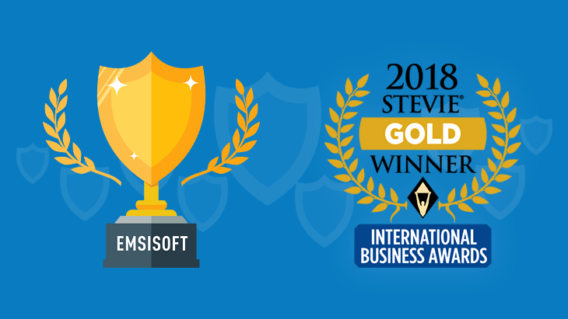 We've made it easier to earn rewards by helping us spread the word about Emsisoft. Earn six months of free license extension for every successful referral. Get started today! 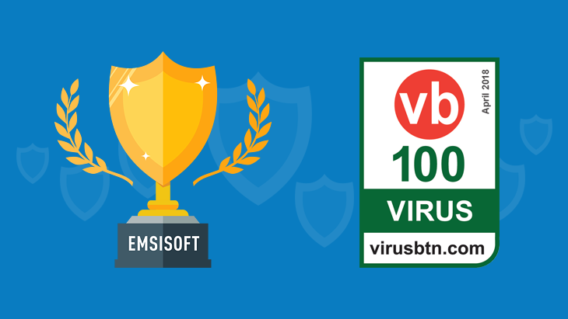 Fresh from our AV-C Malware Test Advanced+ Award, this April Emsisoft has just been named a recipient of the VB100 Certification! 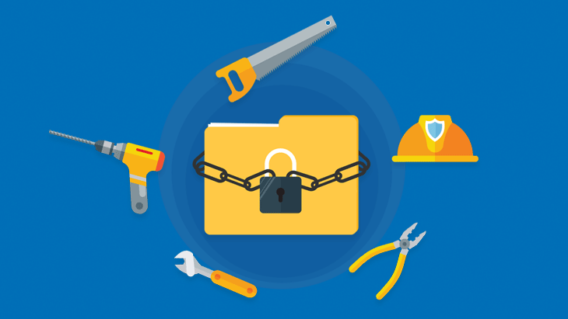 Learn more about this certification and what it means for you.